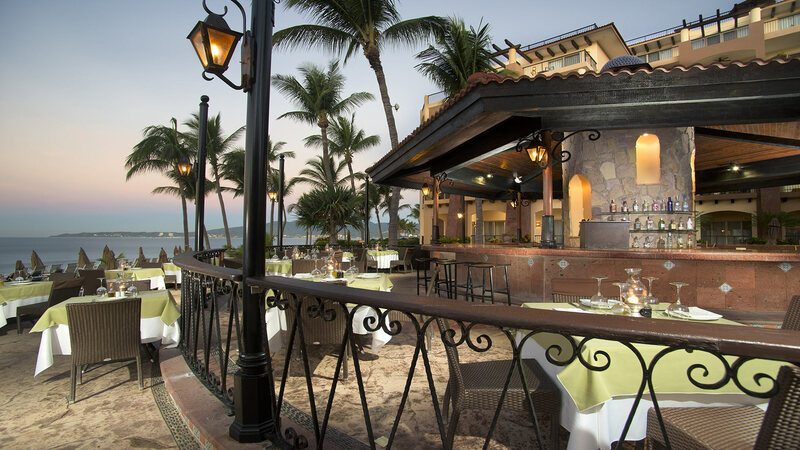 A range of culinary creations intended to tempt every palate can be found at Villa del Palmar Flamingos Beach Resort & Spa Riviera Nayarit, where our Nuevo Vallarta restaurants are sure to satisfy all your cravings. 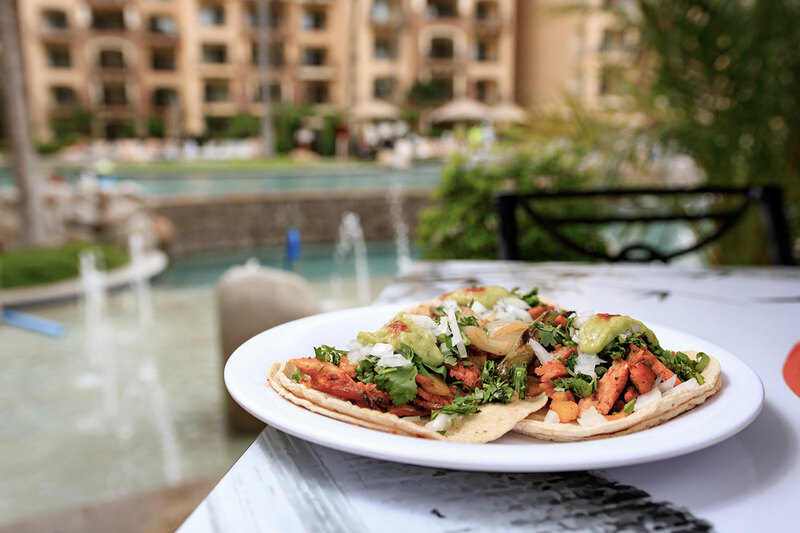 If you're happily sunning and sipping cocktails by the pool, you may want to feast on casual poolside fare (think specialty hamburgers, refreshing salads and delicious wraps). 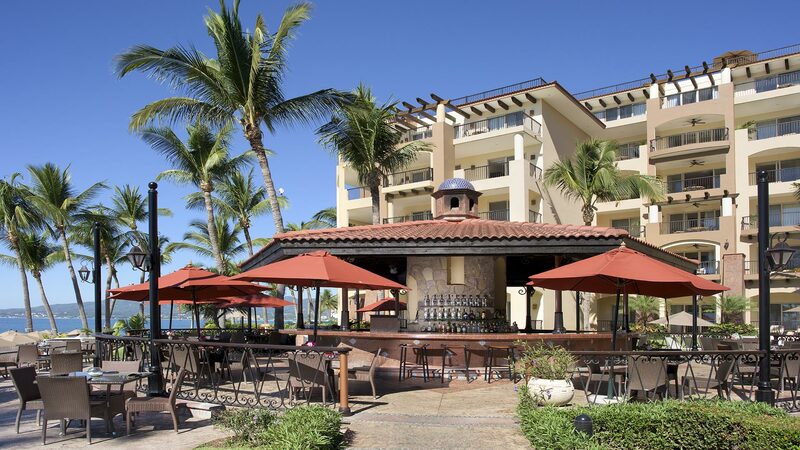 Or, you may prefer to dress up in your finest and indulge in a range of cuisine from traditional favorites to Latin American cuisine infused with the special, spicy blend that this part of the country is known for. 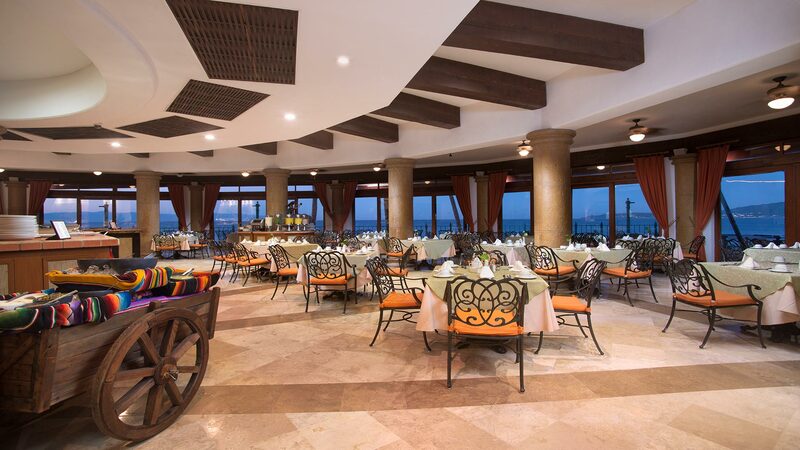 Regardless of what you choose, our Nuevo Vallarta restaurants will leave you fully satisfied and looking forward to your next culinary experience. 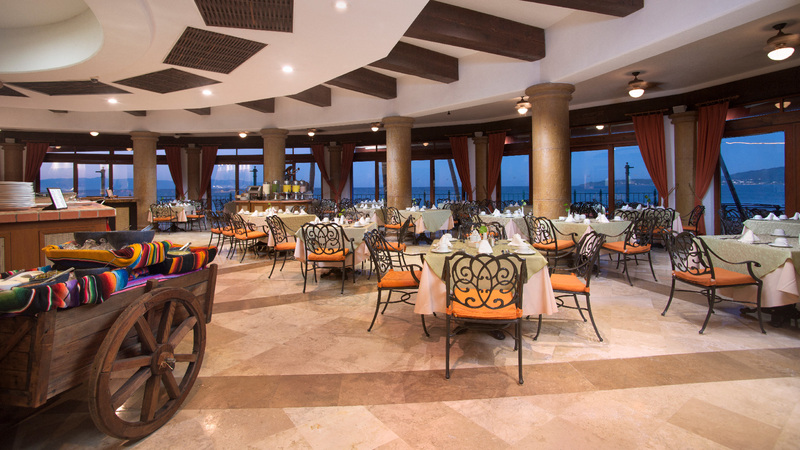 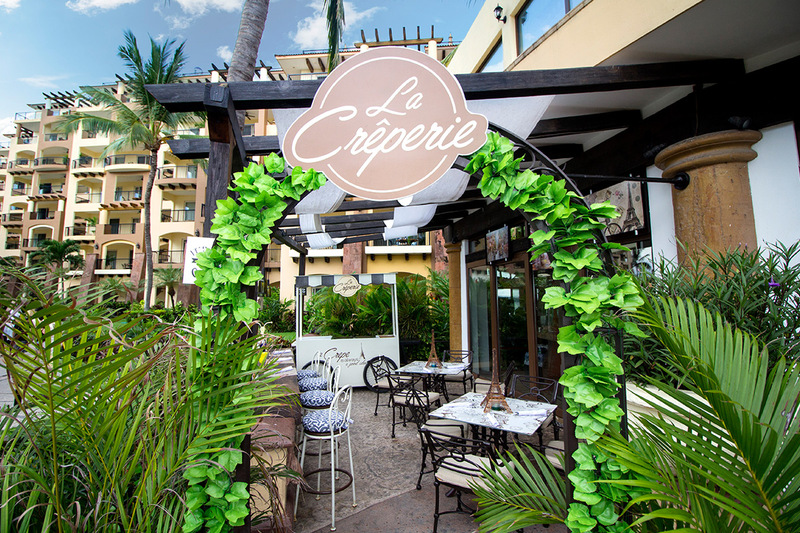 Throughout your stay at our luxury resort in Nuevo Vallarta, you can enjoy a diverse array of cuisine at both Villa La Estancia and Villa del Palmar Flamingos, including traditional Mexican dishes and all-American favorites at La Parrilla and the delights of La Casona, our delicious steak house.